We’re heading to ASHA 2013 this week! Stop by our booth (#1713) for live Speech Buddy demos. 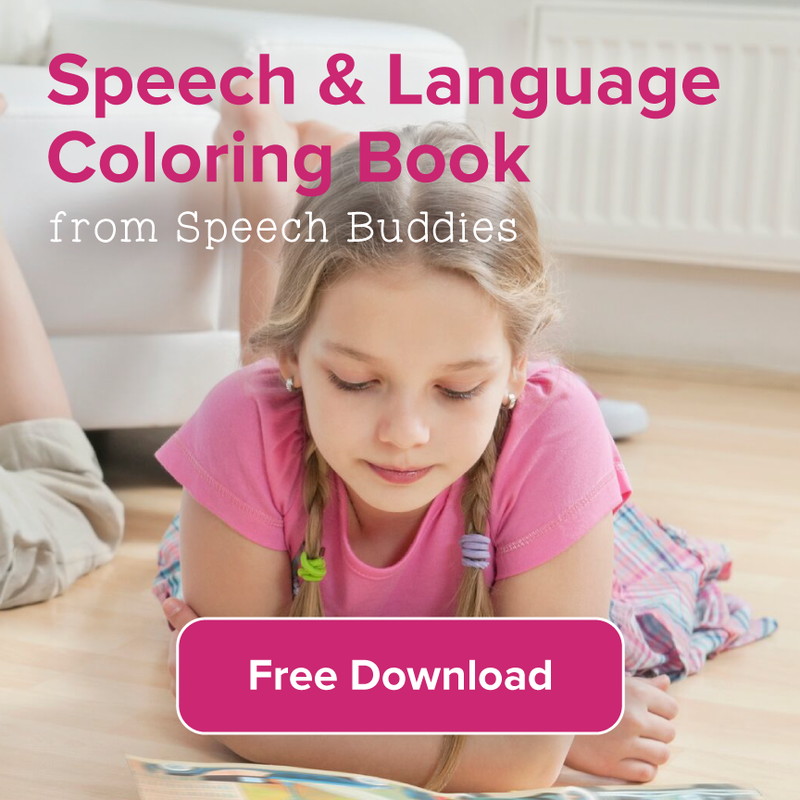 As an SLP and co-founder of Speech Buddies, I’m thrilled to join more than 7,000 of our esteemed colleagues from all over the world for this year’s ASHA 2013 convention in Chicago. 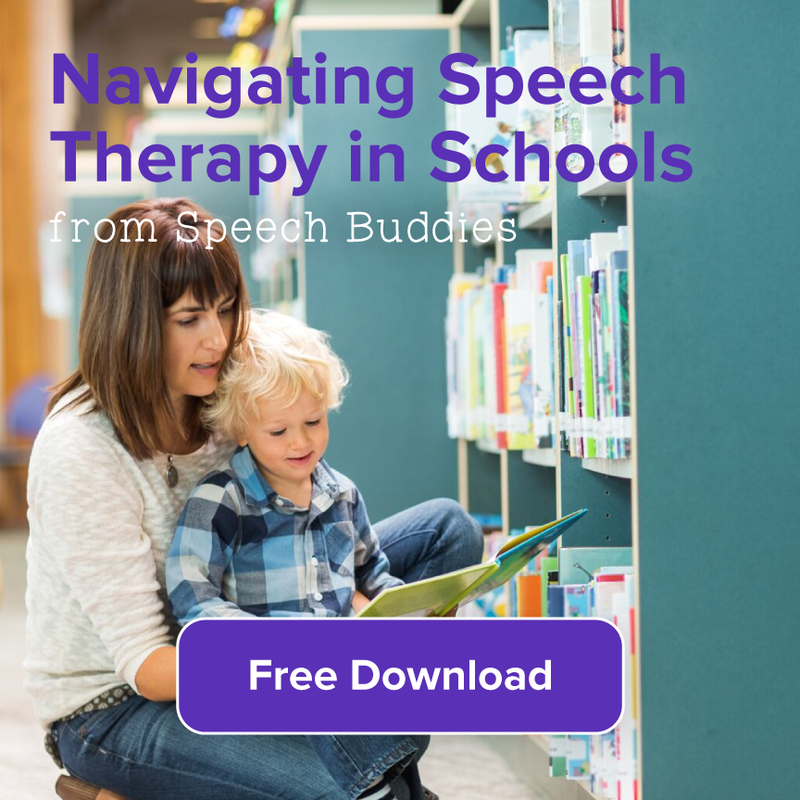 Researchers, clinicians, students and parents of children living with speech and language challenges will come to share their work, absorb new information, acquire new skills, and connect with their colleagues. The theme of this year’s convention is Teamwork: how trained professionals working in concert with their peers, parents and teachers can achieve positive outcomes not possible on an individual basis. 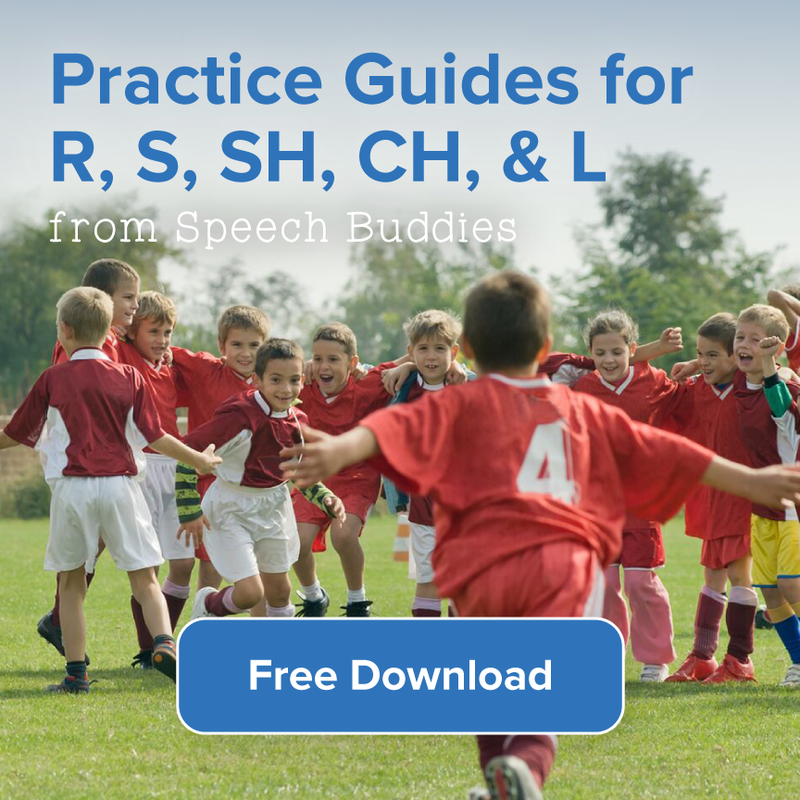 We applaud ASHA’s focus on this vital theme and we at Speech Buddies have tailored our entire approach to harnessing the power of collaboration. 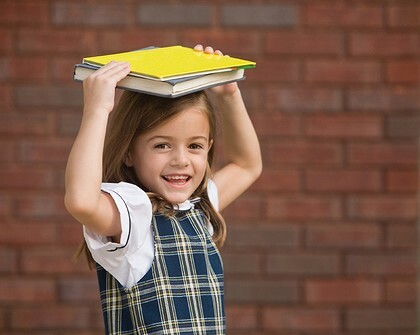 Children tend to approach the back-to-school season with a mix of apprehension and excitement. Your kidling might be enthusiastically embracing his brand-new sweaters that allow him to dress up like a pint-sized Jake Gyllenhaal, but at the same time he’s a little nervous about meeting his new teacher and navigating the school hallways. Parental viewpoints are remarkably similar. We might embrace a more structured schedule and we’re eager for them to explore the world around them, but we’re a bit nervous, too. This is especially true if you’re the parent of a child with special needs, like a speech disorder. Children with special needs often have a more difficult time with transition periods. 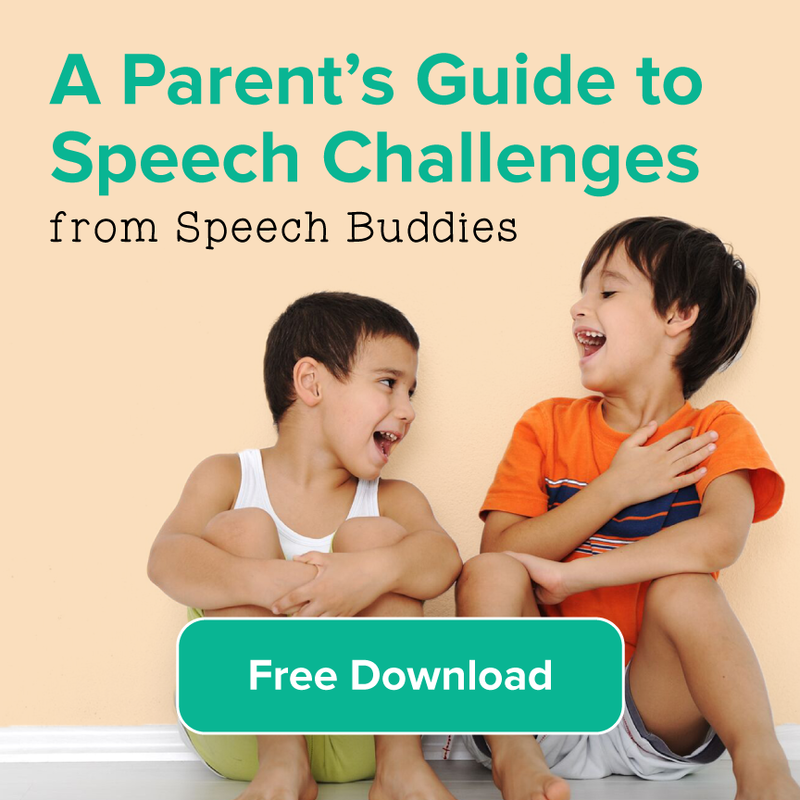 It’s a good idea to chat with your child’s speech therapist about his needs as he enters a new grade. Consider it like a check-up. Use the following questions as a focal point for your conversation with the speech-language pathologist (SLP).